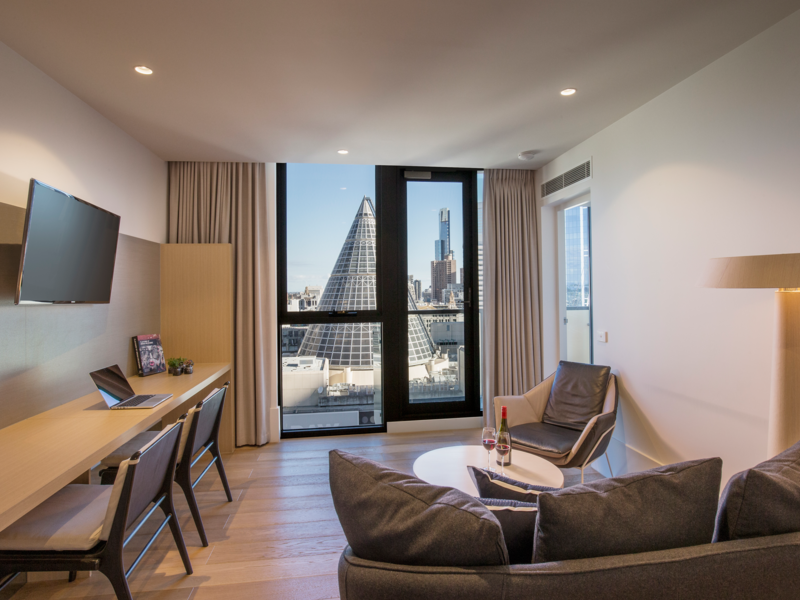 Brady Hotel | Central Melbourne, a 4.5-star hotel, in Melbourne, a city of bold contrasts, art, entertainment, sport, café scene, culture and more, Central Melbourne stands out. Tucked away in one of Melbourne’s iconic hidden laneways, Little La Trobe Street, in the CBD free tram zone, adjacent to Melbourne Central Shopping Centre, just steps away from State Library and Queen Victoria Market. What a great time to be in this part of the CBD! Surrounded by the State Library, RMIT University and Melbourne Central, the Brady Group kicked off the regentrification of this end of town with the opening of the Brady Hotels | Central Melbourne in late 2014. The Brady Group combined every facet of their 40+ years’ experience in building quality residential developments throughout Melbourne into a hotel environment and almost four years later we are seeing the precinct come to life around us. The Aurora Melbourne Central has soared well above the halfway mark and at full height will be close to 90 storeys of primarily residential accommodation. The commercial levels are expected to be operating by mid 2019 and the construction activities are now having a negligible impact on our guests’ enjoyment of the hotel. Melbourne City Council will generally only issue permits from 7am to 7pm weekdays, 8am to 2pm on Saturdays with no works permitted on Sunday or Public Holidays. Whilst we are now not impacted by construction activity, if you are a light sleeper please shoot us an email or ask on check-in so that we can try to allocate you a room that will best suit your needs. Vibrant and artistic, tourists will find no shortage of incredible things to do in Melbourne. Brady Hotels | Central Melbourne, with easy access to the free city tram network, places you right in the centre of it all, to enjoy the best attractions Melbourne has to offer. Take in a show: we are within walking distance or a quick tram ride to Australia’s most elegant and historical theatres, which attract some of the world’s most famous theatrical and musical productions, there is always something to see in Melbourne. For a cultural experience Brady Hotels | Central Melbourne is the ideal place to stay with iconic cultural attractions such as Queen Victoria Market, National Gallery of Victoria and the State Library on our doorstep.  With Melbourne being home to iconic sporting venues including Marvel Stadium, MCG, Melbourne Park and AAMI Park, the sporting enthusiast is well catered for and Brady Hotels I Central Melbourne is central to train and tram hubs allowing easy access to these fantastic venues. Melbourne city boasts a great diveristy of food, you will find more than 40 different culinary traditions here, including Spanish, Italian, Turkish, Lebanese, Thai and even Argentinian. Australia’s oldest Chinatown is centred on Little Bourke Street, tempting you with dumplings, noodles or refined Chinese cuisine only a 10 minute walk from the hotel. Melbourne’s famous lane-ways and discover cool cafés and bars are waiting to be explored. Even grocery shopping is a rewarding experience, with the historic Queen Victoria Market just a ten-minute walk away from Brady Hotels | Central Melbourne. It’s Australia's largest market, with a world of fresh produce and gourmet foods, bric-a-brac, clothing and souvenirs.